Contribution of CAM to European Public Health. The topics covered a broad spectrum of interesting and important aspects of the current situation of CAM in the EU and the activities of the CAM Stakeholder Group EUROCAM including CAMDOC Alliance. 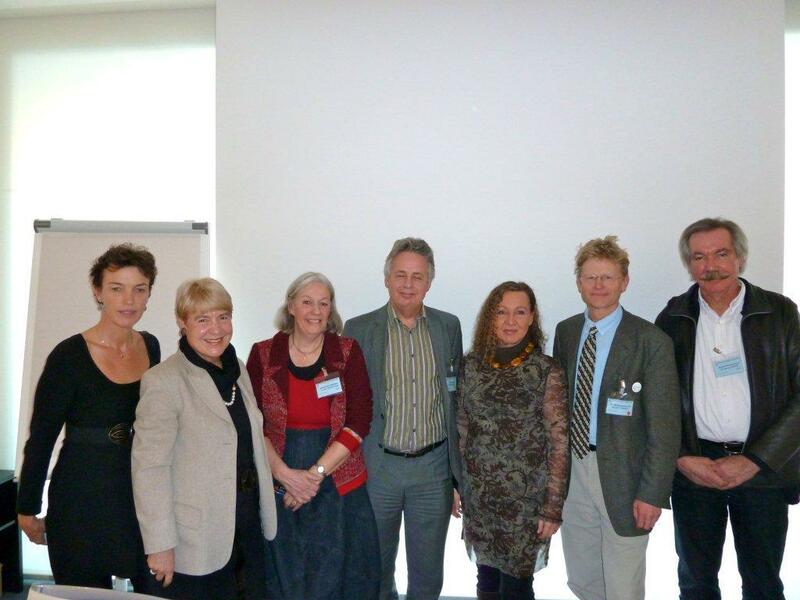 Robert Kempenich (ECPM) gave an overview about the work of CAMDOC Alliance during the last five years. Madeleen Winkler (IVAA) presented the results of an EU CAM mapping questionnaire which has been sent out three years ago. At last Ton Nicolai (ECH) developed future perspectives of CAM in Europe. Moderated by Walburg Marić-Oehler (ICMART) at the end of the workshop an interesting discussion came up together with representatives of the 7th Frame Work Research Program CAMbrella with the wish to strengthen the exchange and cooperation between scientists and CAM physicians. There is an increasing interest in Europe for both patients and health professionals to use methods which are complementary or alternative to mainstream medicine (CAM). The holistic model used by CAM, which is aimed at mobilising the self-regulating capacity of the organism (the human being as a living biological system), differs from the biomedical model, which is aimed at blocking or inhibiting disease pathways with drugs or providing technical solutions by surgery (the human being as a complex biochemical machine). Proponents of a holistic approach believe that this approach contributes to a more patient-centered individualised medicine and therefore seek for integration. Medical pluralism means that systems of medicine, in spite of their paradigmatic differences, co-exist with respect towards each other, while preserving their integrity. Integration, which is combining equal elements into an integral whole, assumes a basic equality between different healing systems and letting go of any sense of superiority vis-a-vis another system. In Germany the ‘Dialogforum Pluralismus in der Medizin’ has played an important role in this rapprochement and it is desirable that this model be followed in other countries and at the EU level. Integrative medicine, which emerged in the USA and is considered as a cornerstone of the urgently needed reconfiguration and innovation of an increasingly dysfunctional system of healthcare, is making inroads in Europe. A variety of integrative medicine programmes and clinics have been initiated in several European countries and this development is expected to continue. Dual-trained physicians, educated in both biomedicine and different CAM modalities, act as specialist clinical guides and erect cultural–educational bridges between the two worlds. The European Union vision is to make 'Europe working for healthier, safer, more confident citizens’. 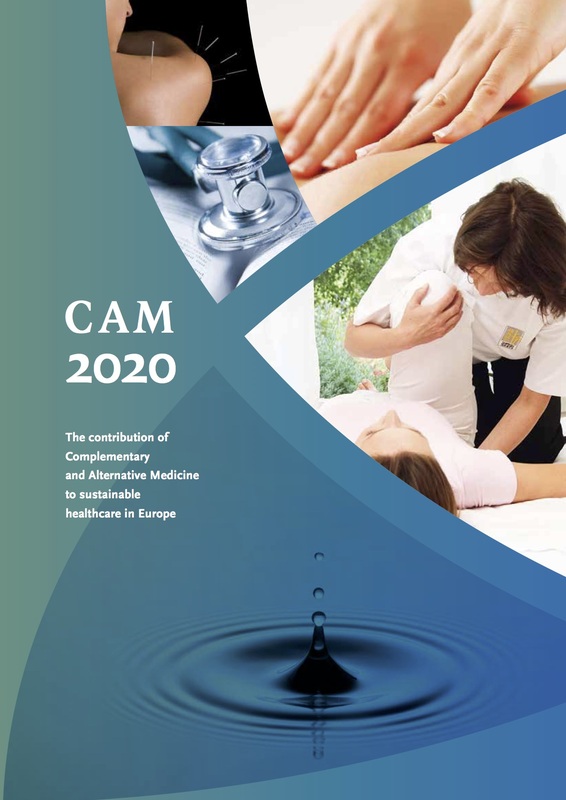 The EU health institutions by the activities of the CAM stakeholder group EUROCAM including CAMDOC Alliance are becoming more and more aware of the added value of CAM to the public health agenda and the important role CAM can play in developing integrative medicine. After all, integrative medicine should simply be the medicine of the new century. The speakers of the round table discussed these current issues of EU health policy, the contribution of CAM, the improvement of its recognition, innovative activities in dialogue, research and integration together with an interested audience.